WELCOME TO TEN BITS RANCH. 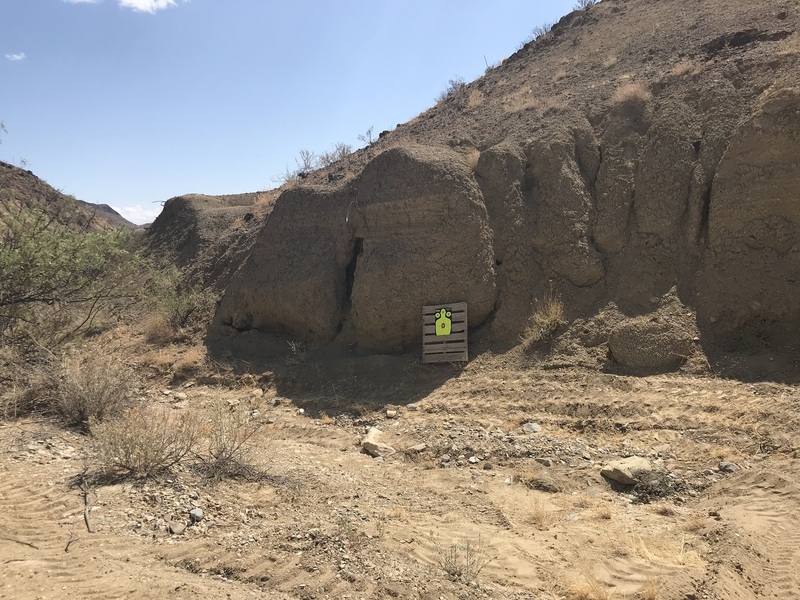 As you approach Ten Bits Ranch Bed and Breakfast on a dusty road that bumps and swerves through slanted hills and cliffs, the beaten path tapers away and it becomes apparent that you’re venturing into the remote badlands of the Chihuahuan Desert. 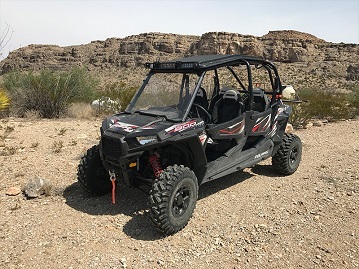 There really isn’t a better way to experience the Big Bend Area. And if you’re seeking wonderful Terlingua lodging, Ten Bits Ranch is your most authentic option! Themed around our old west town of “Chimney Rock,” Ten Bits Ranch provides lodging for up to 18 guests. Each guest room is designed to be a part of our old west town so your Terlingua lodging may include a stay in the Bank (two queen beds), Gun Shop (one queen bed), Schoolhouse (one queen bed), or General Store (two double beds, handicapped accessible). All guest rooms have plenty of space, a private bath, spacious covered porch, air conditioning, flat screen TV with Dish Network service and gas log fireplace. Wifi is available in each guest room and in the Cantina. Guests have access to United States phone calling in the Cantina and Verizon cell coverage on the Ranch. 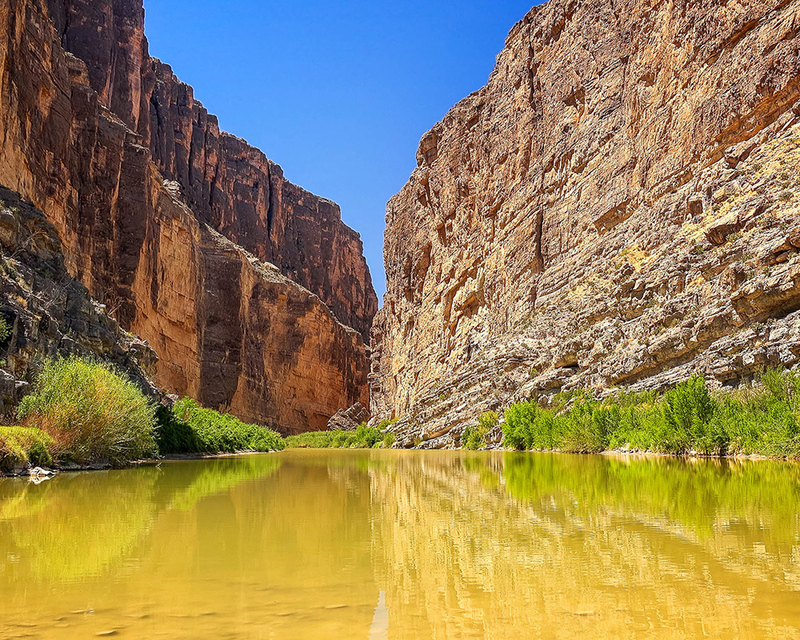 If you haven’t experienced the beauty of Big Bend National Park and need Terlingua lodging, plan your next trip now and stay at Ten Bits Ranch! We’d love to have you. 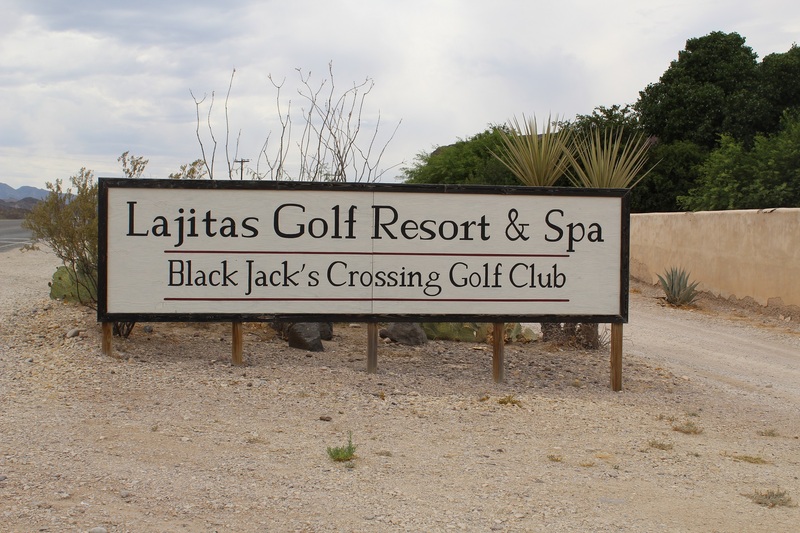 Our guests rave about the amazing desert landscape and gorgeous mountains. Ten Bits Ranch is located 20 minutes North of The Big Bend National Park west entrance. Also within easy driving distance are Big Bend Ranch State Park and the annual Terlingua Chili Cook-Off, (held in November). 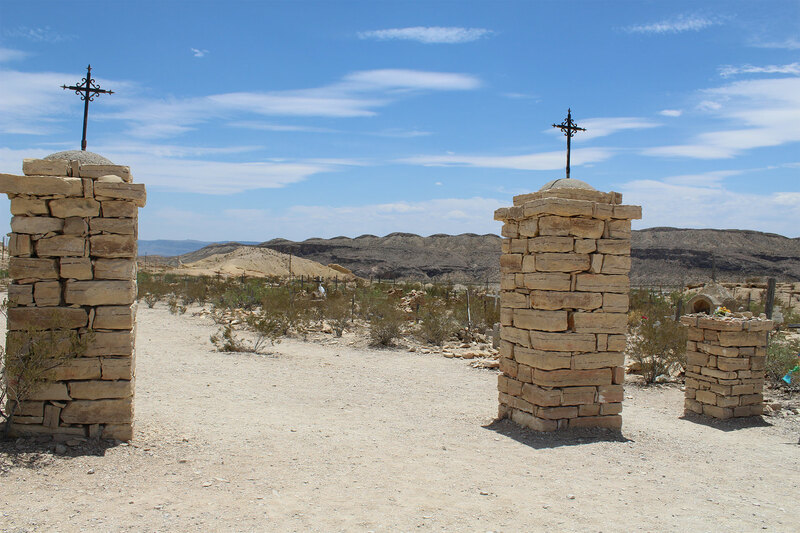 Nearby are also the Historic Terlingua Ghost Town and conveniences such as fuel, groceries, banking and postal facilities in Study Butte, located 15-20 minutes from Ten Bits Ranch. 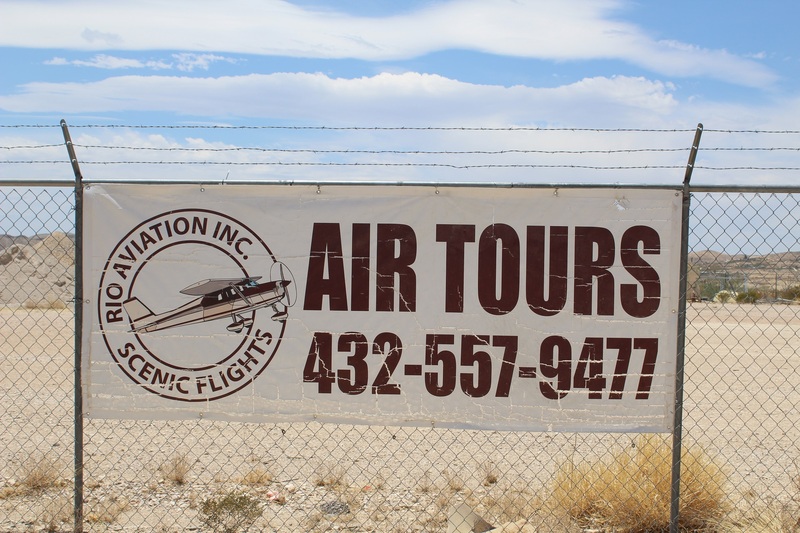 Other regional attractions include the town of Alpine, Sul Ross University, McDonald Observatory, Fort Davis historic site, and the Marfa Mystery Lights. All these wonderful sites are within 1.5 hours from the Ranch. The nearest official U.S./Mexico border crossing – at the town of Presidio – is only an hour’s drive away along State Highway 170, considered to be the most scenic route in Texas. 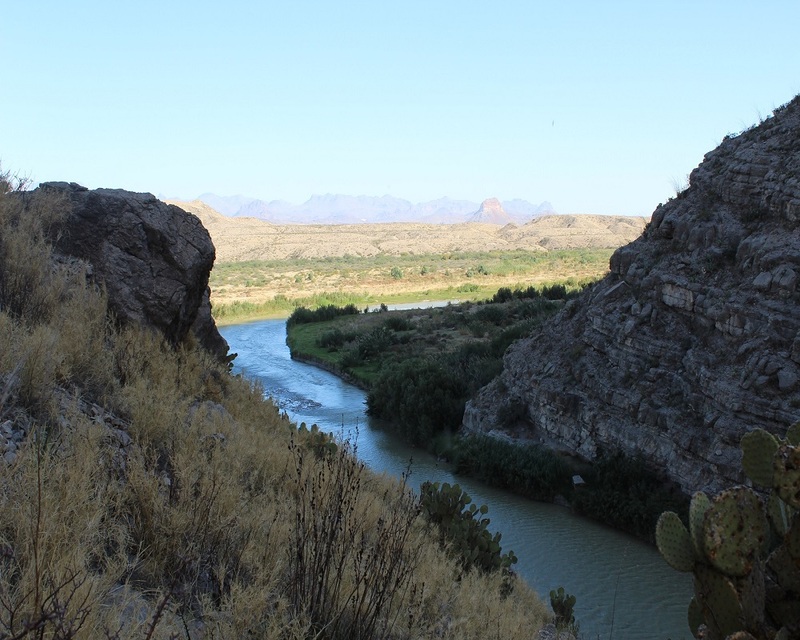 The smallest and most interesting border crossing is Boquillas, just inside the Big Bend National Park. 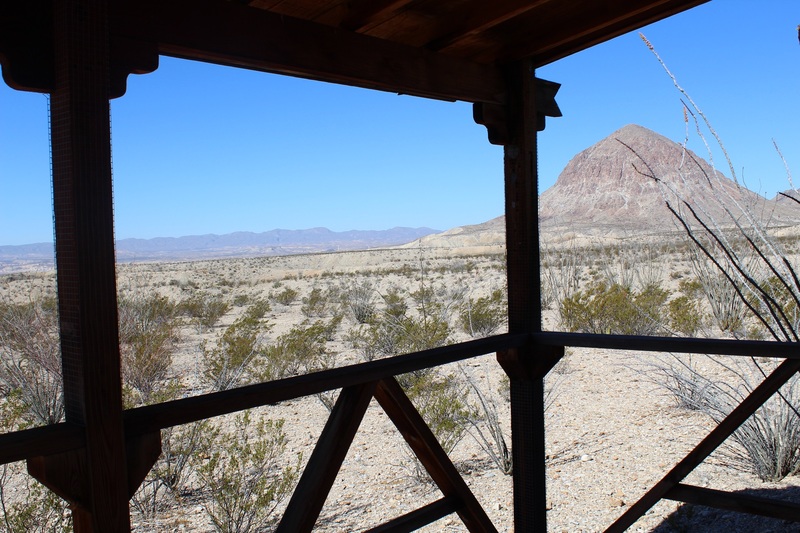 If you are looking for Terlingua lodging where you can enjoy the wilderness and at the same time feel at home, book this place immediately! It’s equipped with all the amenities you need for a wonderful experience with your family and friends. 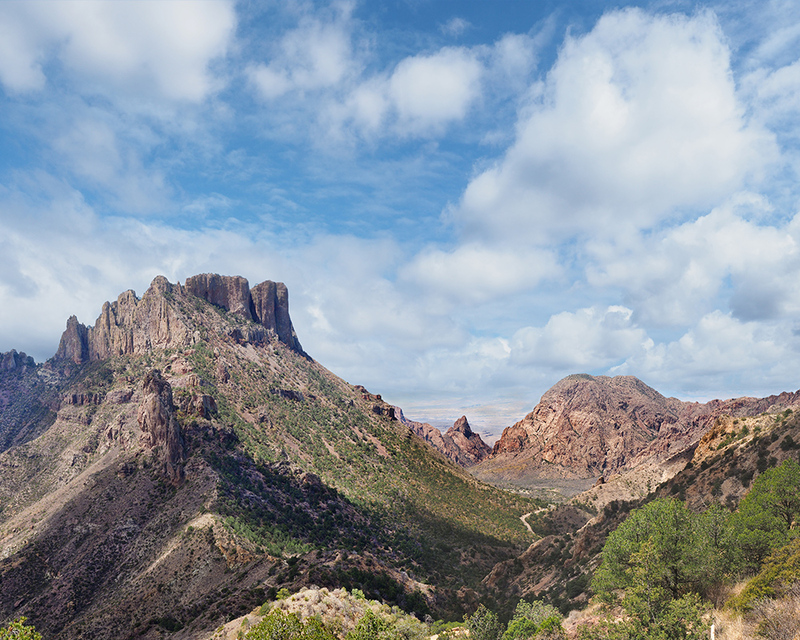 The ranch is in the middle of some of the most exquisite scenery around the Big Bend National Park. 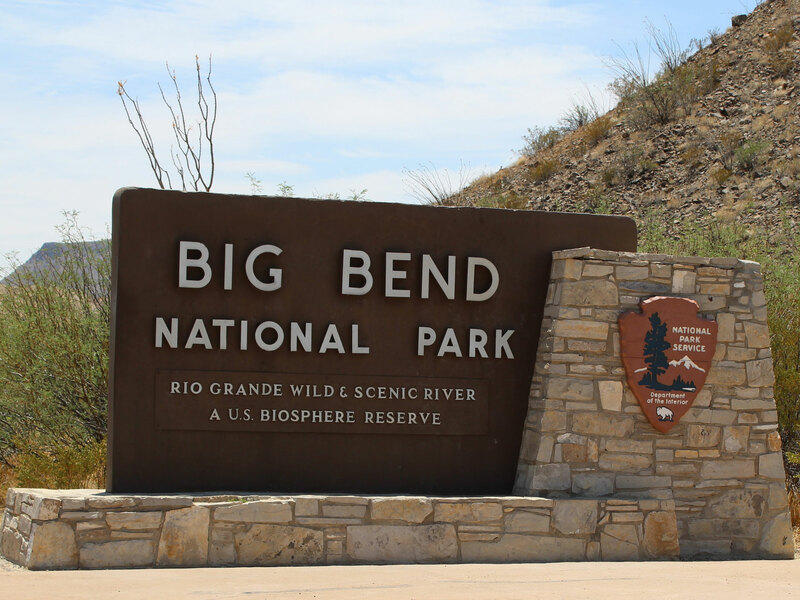 We stayed there 4 nights with our 21-month old daughter to visit Big Bend national park. Amazing location, outstanding views, great amenities. We strongly recommend Ten Bits Ranch if you’re seeking Terlingua lodging. One of the best hotel experiences we’ve had. This is a very neat little Old West town that has luxury accommodations, complete with fast wifi and Dish TV. Fire pit was great too. Very nice touches throughout. Would recommend to anyone going to Big Bend! Thank you, Thank you! I want to tell everyone I know about the amazing beauty of Ten Bits Ranch! I will tell people about it because it was the most amazing gift to my wife and I. We spent hours each night laying on our backs staring at the stars. Everywhere we looked brought a sense of healing through the beauty of our surroundings. As we travelled into the park and up to the Chisos Mountains, we became even more grateful for our amazing find of Ten Bits Ranch. Ten Bits Ranch was the perfect spot for a spontaneous getaway to Big Bend. We were close enough to drive to Terlingua and the National Park without thinking twice, but remote enough to enjoy peace and quiet and the brilliant night sky. Though remote, Sis and Cowboy were perfectly communicable and provided everything you’d ever need during your stay – and more! Amazing place to stay. Off the grid but provides everything you need. Very clean and very well maintained. A lot of attention to detail. Just wanted to email you and congratulate you on your hidden gem in Ten Bits. We thoroughly enjoyed our stay and hope to come visit again soon — super cool location and rustic getaway. We (2 couples) stayed here in April while touring Big Bend and Terlingua Ghost Town area. Driving down the dirt road, we thought we were lost but we came upon this neat ranch that looks like a small western town. The owners prepared our hot breakfast both mornings which was delicious. We met 2 women from New Zealand in another cabin and a single young female who was backpacking through the State Park by herself! There are only 4 cabins to rent so it was quiet and relaxing. A great place to lose yourself! We rented the entire property to celebrate my mother in laws 80th birthday. When we rented there was no dinner and breakfast option and we had use of the kitchen facility. I believe this has changed–but it doesn’t change what a great place this is to stay.